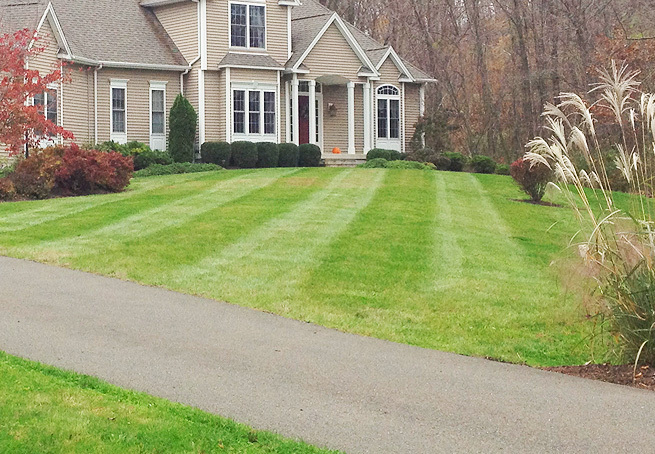 Serving Fairfield, Litchfield and New Haven Counties in CT.
Green Horizon Landscaping provides complete residential property maintenance services in Fairfield, New Haven, and Litchfield Counties. 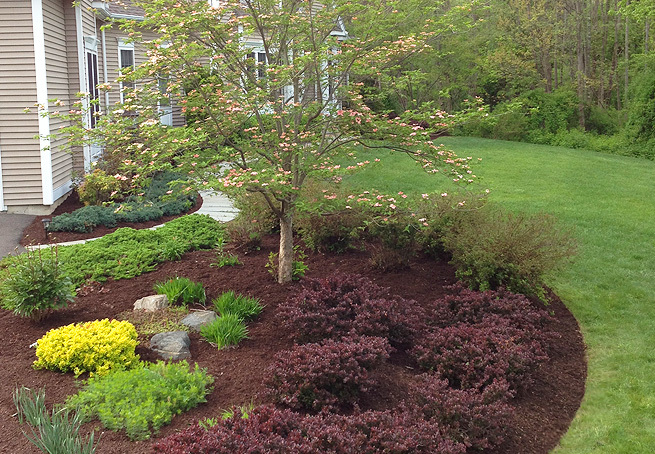 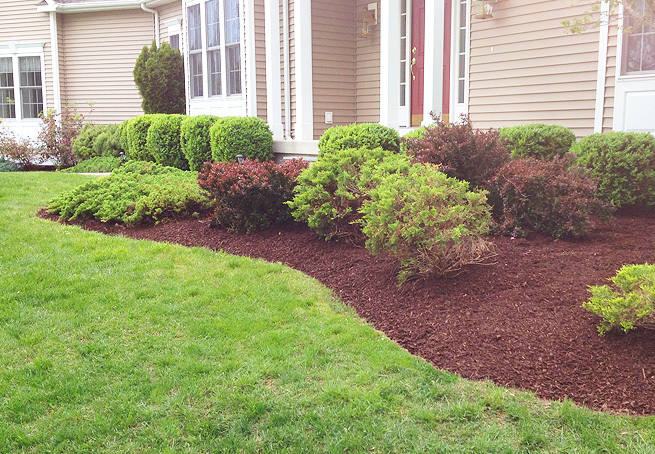 We have over 15 years of experience in lawn maintenance, mulching, edging, and professional property care. 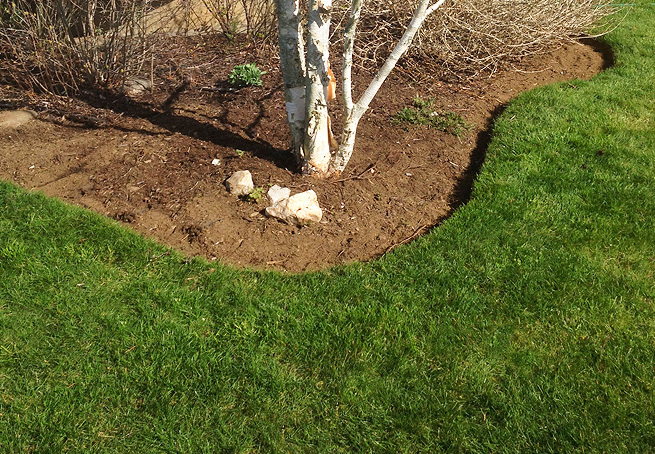 Our equipment is state-of-the-art and is professional maintained weekly so every job is executed to perfection. 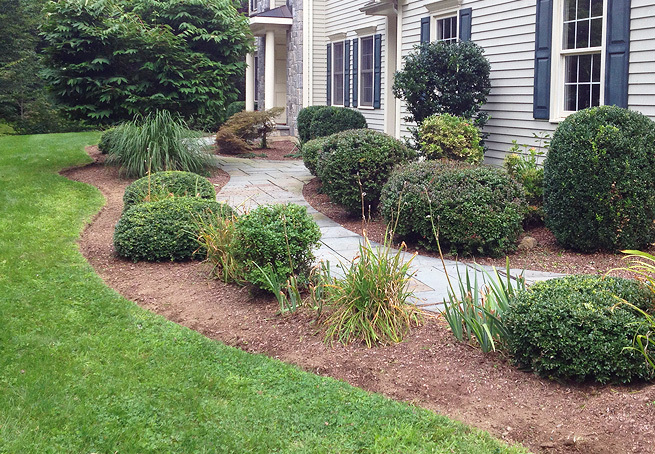 We have a complete list of satisfied customers and can provide references upon request.